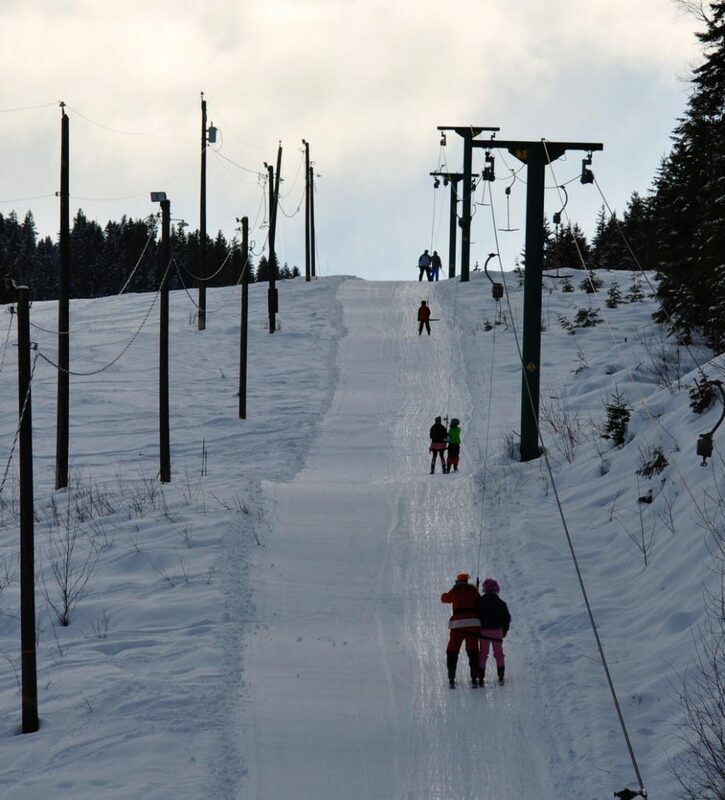 The Clearwater ski hill started as a tow rope operation in 1965. 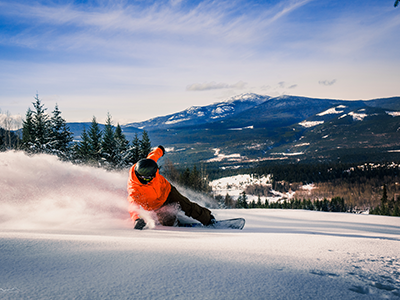 Over the years, it grew to a cozy family resort that includes a fast T-bar, runs for all abilities, and a spacious lodge. The operations of the hill are directed by a board of volunteers who’s objectives are to make local skiing accessible and affordable.